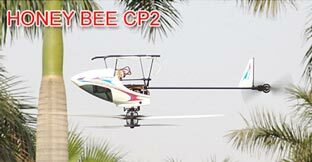 HoneyBee CP2 - the details! - 6CH display multifunctional transmitter. Good quality. DEAL 1: Shown above for £146.86 and includes everything stated above. You can get this delivered by next day post and Internationally, just use the buttons below for each delivery option. Use our LIVE support function, if the image above indicates online, you can get a response in 30 secs! Just click on the image.